A place to relax and enjoy! 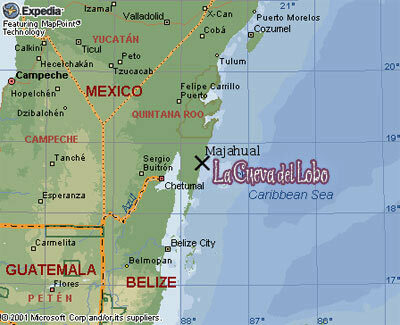 Mahahual is located in the south of the state Quintana Roo. 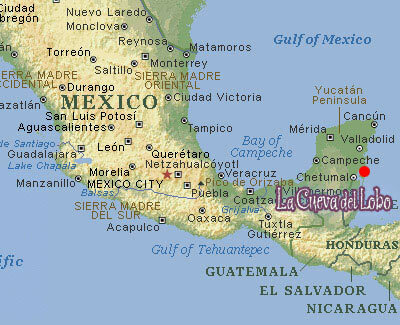 It is less then 300 km from Playa del Carmen and 130 km from Chetumal, in the heart of the Caribbean sea and the Maya world. With its white sand, where the turquoise water of the ocean melts with the sky, Mahahual, it’s a place to relax and enjoy. Not far is the Bacalar lagoon called “ the lagoon of the 7 colors” for its different shades of blue. Off shore from Mahahual we find “Banco Chinchorro”. It is a coral ring atoll well known all over the world by divers and snorkelers. It hosts 65 flora species and 262 species of fish. There, it is possible to see Spanish shipwrecks lying underwater. Mahahual is becoming the most important place for the Cruise ships that dock at the new pier, and for the tourists tired of the crowded resorts at Playa del Carmen and Cancun.